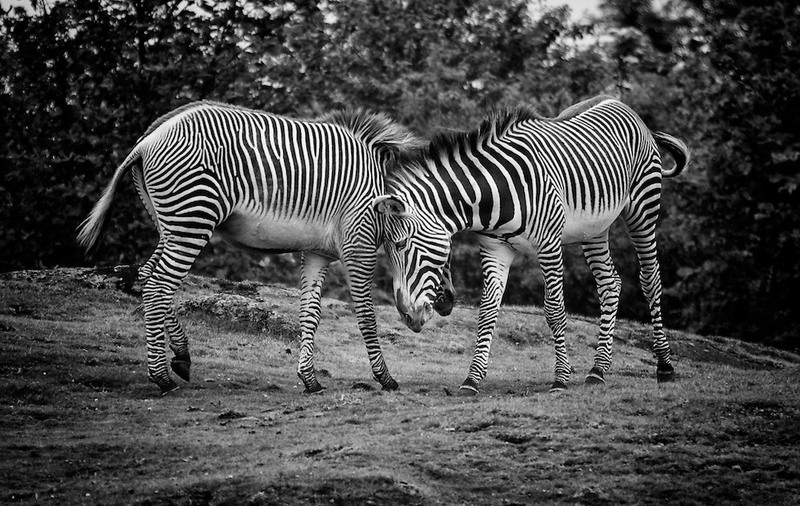 These two zebras were entwining their necks, oblivious to their human spectators. This was my son’s first trip to a zoo (and our first time at Edinburgh Zoo), and far better than my memories of zoos as a child. The animals had more land to roam in, and there was much more focus on endangered breeding programmes than 20 years ago. Thanks John. We try to move through the shop as quickly as possible. They all seem to have model trains and animals at small child eye height, and signs saying “Do not touch”. Who are they kidding?